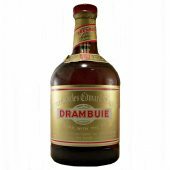 From Scotland, Canada, Ireland, and the USA. 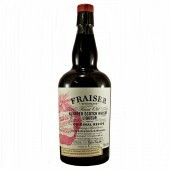 Way back, lost in time, whisky spirit had herbs, honey and oatmeal added in the form of a “brose” to make it more palatable. 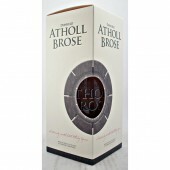 Athol Brose from Gordon & MacPhail is a close resemblance of this type of liqueur. 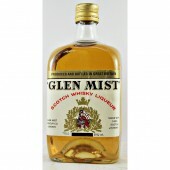 Other brands include LochanOra and Stags Breath. 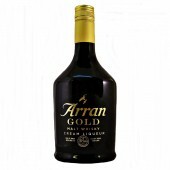 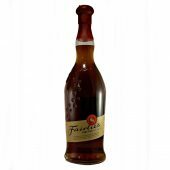 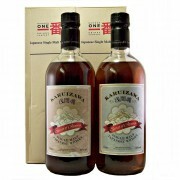 There are the cream liqueurs that are a combination of dairy cream with malt whisky such as Arran or BenRiach. 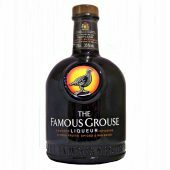 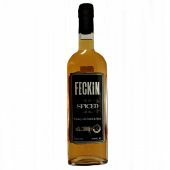 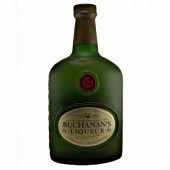 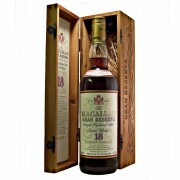 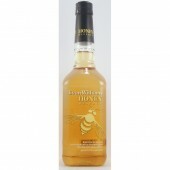 Inceasing in popularity are the American Whiskies that include; Apple, Cherry, Cinnamon, Honey, Maple fruit flavours added to bourbon brands such as Evan Williams, Jim Beam. 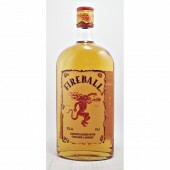 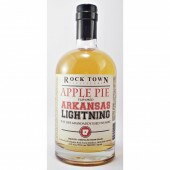 To compliment the range there is the Arkansas Lightning Apple Pie as a good example of a traditional moonshine.